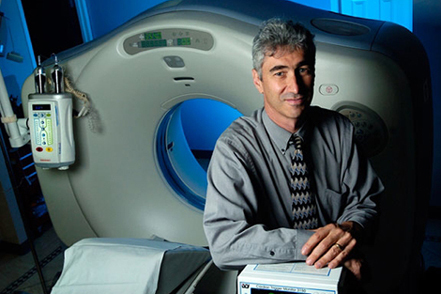 Dr Matthew Budoff, MD (Harbor UCLA) has intensive and comprehensive Level 1, 2 and 3 Cardiac CTA training courses endorsed by the Society of Cardiovascular Computed Tomography. Designed to help cardiologists, radiologists and nuclear medicine physicians meet their Cardiac CTA certification requirements, you will receive CTA training from the most qualified coronary and peripheral vascular CTA instructors (Dr. Matthew J. Budoff MD, Dr. John A. Rumberger MD, Dr. David A. Fein MD, Dr. George M. Hedayat MD) and experience 50+ live cases at our centers (UCLA & Princeton). Amery Academy is your premier CTA Academy. Take a look at some of our testimonials from over 45 countries. After completing your 3.5 or 5.5-day Cardiac CTA training, you'll receive up to 28 hours of Category 1 CME credit. After completing your 2-day PVCTA training, you'll receive up to 9.5 hours of Category 1 CME credit. ©2012 Amery Medical Academy. All Rights Reserved. Please call us for any information about our Level 2 & 3 Cardiac CTA training courses. Our office hours are 6am-6pm (Pacific Time), Monday to Friday.